After 2014’s The LEGO Movie everything changed. Suddenly movies were allowed to be fun again. Movies made “for children” could be intelligently made, treat the audience with respect, and be “fun for the whole family” beyond just jokes about the 70s for the parents. 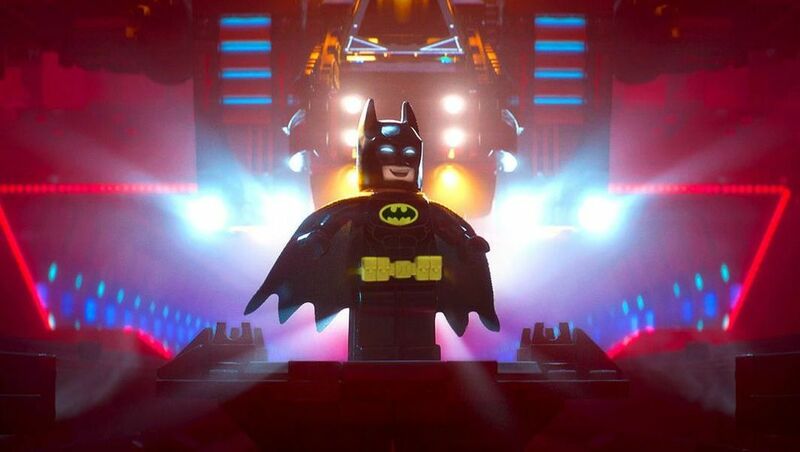 And, most importantly, The LEGO Movie paved the way for what is now the first great Batman movie in over two decades. The LEGO Batman Movie tells the story of Batman as an isolated loner afraid of getting close to anyone lest they meet the same fate as his beloved parents, and throughout the movie he learns to love again through his bonding with Robin, Alfred, Batgirl, and even the Joker. That’s about as “dark and serious” as this film gets because it’s otherwise nothing but cheesy, over exaggerated fun. Batman enters with a song ( just one of many musical numbers in this movie that is not a musical), everyone says “pyu pyu” when they fire their weapons, every single Batman related trope is parodied, and everything about it is amazing. I can’t say enough good things about this movie without just summarizing the entire plot. Every single joke hit perfectly. It didn’t take itself too seriously, nor did it talk down to its younger audience. It treated kids and adults with the same level of respect. Considering it focused on superhero tropes, I think the comedy resonated with me here more than it did in The LEGO Movie. I’d rather see a sequel to this than the continuing adventures of Emmet and Wyldstyle, and that’s not a reflection on Batman being an established character. 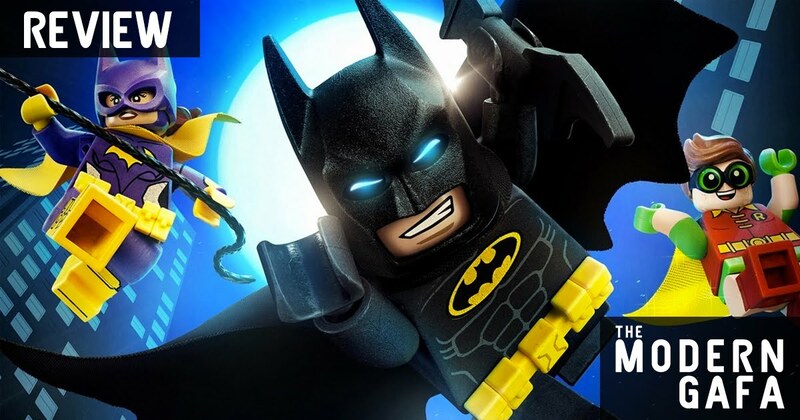 LEGO Batman is one of a few versions of Batman enjoyed, especially in recent years.​My only major complaint with the movie is the excessive cameos. I’m not talking about Batman’s entire pun-based rogue’s gallery - they were awesome. I’m not talking about the Justice League sequence - that was awesome. No, I am talking about all of the “uber” villains that appear throughout a significant portion of the film. Early in the film, Batman hears that Superman has trapped Zod in the Phantom Zone and so Bats decides to send the Joker there to be rid of him once and for all. The Joker somehow also has this plan (it’s not really clear how he manipulated Batman into sending him there) but once the Joker is locked up in the interdimensional prison he convinces the other inmates to join him in terrorizing Gotham before Harley Quinn lets them all out. Who are the other inmates? Lord Voldemort, Sauron, The Wicked Witch of the West, Gremlins, King Kong, the Kraken, Agent Smith, Daleks, and a bunch of dinosaurs from Jurassic Park (that’s what Wikipedia says, to me they’re just dinosaurs.) These guys are not only incredibly out of place, they don’t feel like they were natural choices for “the worst of the worst” because they’re just villains from Warner Bros. franchises, and they all just so happen to be available as LEGO Dimensions expansion packs. The LEGO Movie could’ve been “just” a toy commercial, but it really, really subverted that pitfall, while The LEGO Batman Movie jumped in head first. What’s really upsetting is that they could’ve just used bigger DC villains like Sinestro, Doomsday, and Zod (you know, they guy who set up the Phantom Zone story and wasn’t mentioned ever again.) I’m surprised Superman had such a limited role, but it did put a bigger focus on Batman’s relationship with his own supporting characters. Despite the Warner Bros. Bad Guy Reunion, The LEGO Batman is already my favorite Batman movie ever made and the funniest superhero movie I have ever seen. 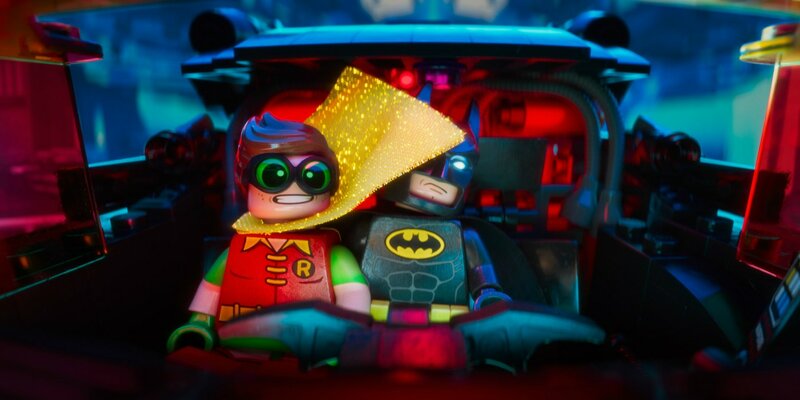 If you like LEGO, or Batman,or superheroes, or laughing, you’ll love The LEGO Batman Movie.